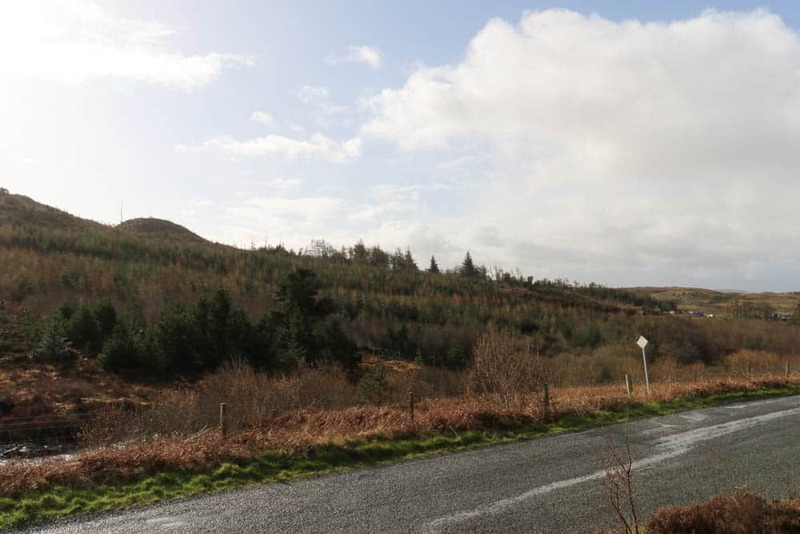 Situated on an elevated position within the friendly community of Glenhinnisdal the subjects for sale comprise a generous building plot extending to 0.49 acres or thereby. 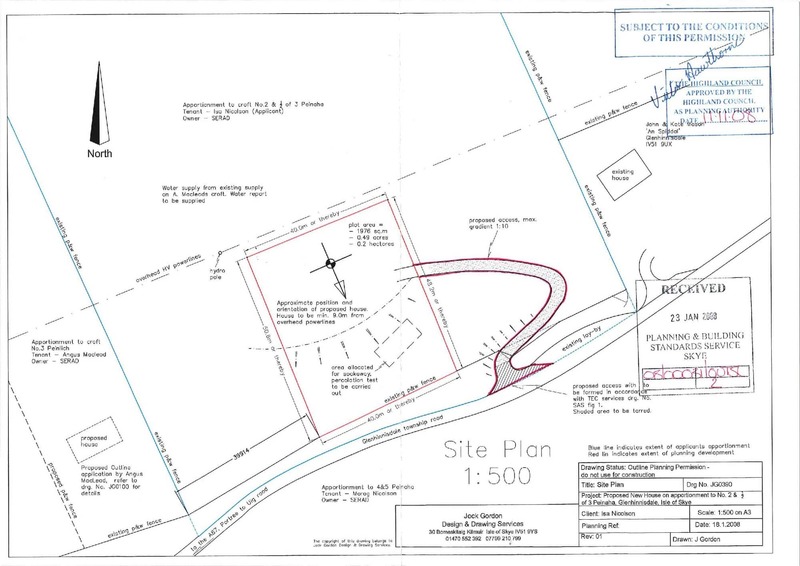 An access road will require to be formed and is to be taken directly off the township road. 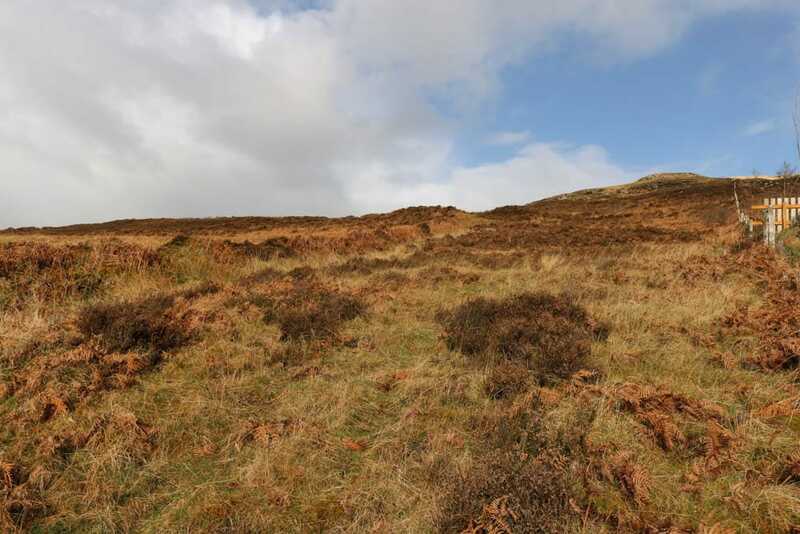 From the site there are lovely open views down towards the river Hinnisdal and widespread westward views across to Loch Snizort and beyond to MacLeod’s Tables. Outline planning permission has been granted for the erection of a dwelling house and is valid for three years from the date of approval (November 2008) although this has now lapsed. Outline Planning reference number is 08/00031/OUTSL. 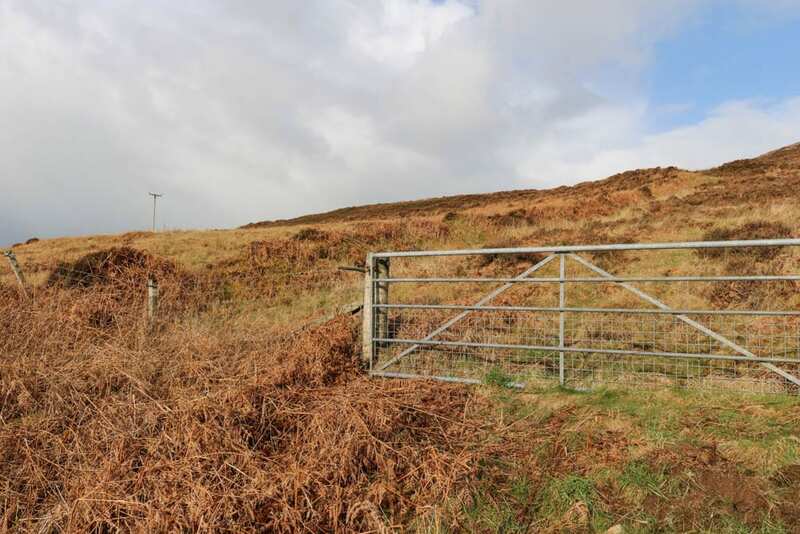 Interested parties may wish to contact the planning office:- Highland Council Planning Department, Tigh Na Sgire, Portree, Isle of Skye Telephone (01478) 613800. 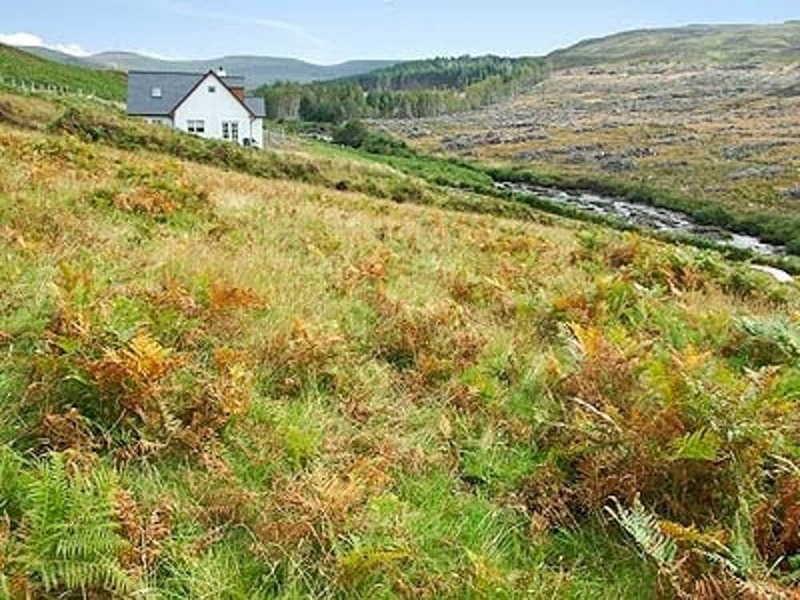 Glenhinnisdal is a friendly crofting township located within a pretty highland glen, just 6 miles south of the village of Uig where you will find a general store, hotels, restaurants and a primary school. Uig is also the main ferry terminal to the Outer Hebrides. Portree the Island’s capital is 11 miles south of Glenhinisdal and has all the facilities you would expect of a busy town including supermarkets, shops, hotels, restaurants, leisure facilities, a cottage hospital and modern medical centre. Portree also has the Island’s secondary school and a school bus service operates. From Portree take A87 trunk road towards Uig. 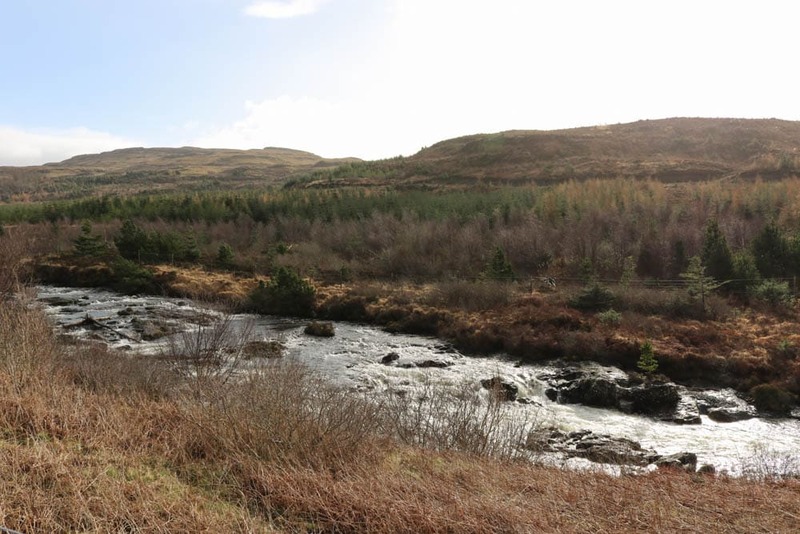 Proceed through the village of Kensaleyre for approximately 4 miles where you will see a turn off to the right hand side, signposted Glenhinnisdal. Proceed along this township road until you see come to the first house on the left hand side. The site is located just before this house on the left and you will see an agricultural gate which allows access onto the site. Mains electricity is close by. A private water supply will serve this site and will be taken direct from a nearby well. Drainage is to be by way of septic tank. It is the responsibility of any prospective purchaser to assure themselves of the availability of such services and for the costs of installation. 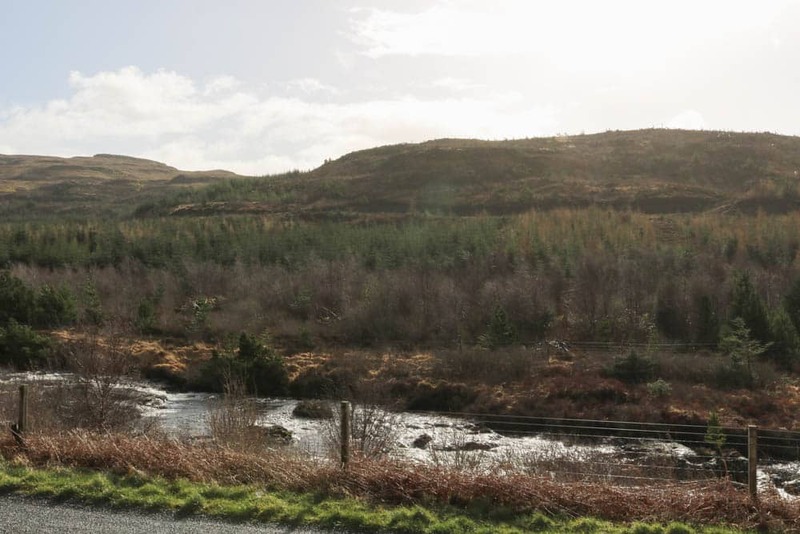 Offers in the region of £80000 are invited and such offers should be submitted in proper Scottish legal terms to The Isle of Skye Estate Agency.